Early last week, I received a package in the mail. Not just any old package, but a package from a garden gnome named Alyster. He’s a clever little fellow, small enough to fit in your hand, but full of big ideas. Alyster says he’s “up to his eyeballs in snow” and wishes he could come back to stay in sunny California. I wish he would come and stay, too. 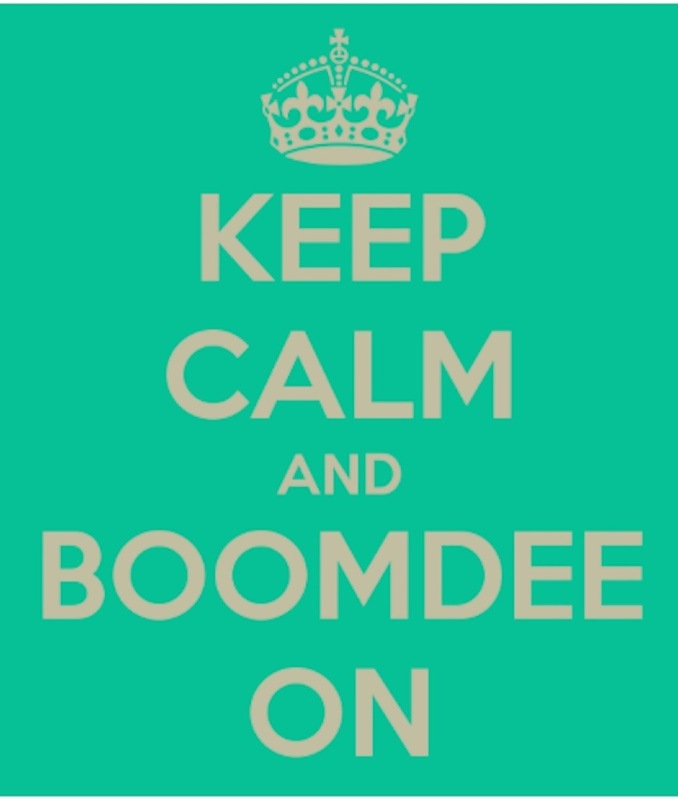 I need to check in with his traveling companion, Boomdee. Since Alyster is missing the sun, he thought I might be missing the snow. (You are so right, Alyster). That clever garden gnome sent me snow-in-a-can. Just add water and watch the snow grow. Along with the snow came a tiny glass igloo, and the smallest scarf you’ve ever seen. So what does one do with snow-in-a-can, a tiny igloo and a pint-sized red scarf? You make a snow globe! Several years ago, my friend Marcia sent us this super-cool acrylic globe. We’ve used it in many ways over the years. It was a terrarium for a while till the plants outgrew it. One year we filled it with colored silk Christmas ornaments. It’s also beautiful unadorned. I filled the bottom with airfill packing, then topped with a paper plate, cut to fit the opening. I foraged a couple of Christmas ornaments from our tree to help set the scene. We bought the tiny wooden snowman for our first tree 18 years ago. We were starting from scratch so we bought a small tree and even smaller ornaments at a local import store. The little door decoration came from our local Hallmark store the year we remodeled our house. I added sprigs of Christmas greens, a small pathway and then it was time to let it snow. I haven’t had this much fun in ages. It’s ‘snowing’ on WordPress throughout December. I can’t wait to hit the publish key so I can watch the snow falling on my winter wonderland. PS…Alyster, I found your flip-flops. You left them on the bottom of the box. Please pop over to pick them up whenever you like. 🙂 I’ll keep the light on for you.